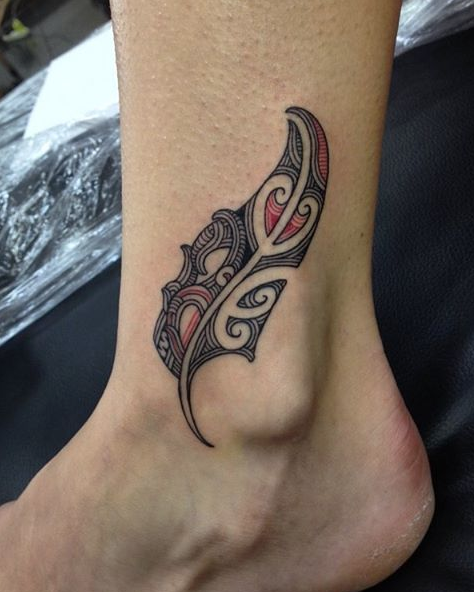 Ta Moko, the bodily artform of the indigenous Maori of New Zealand. 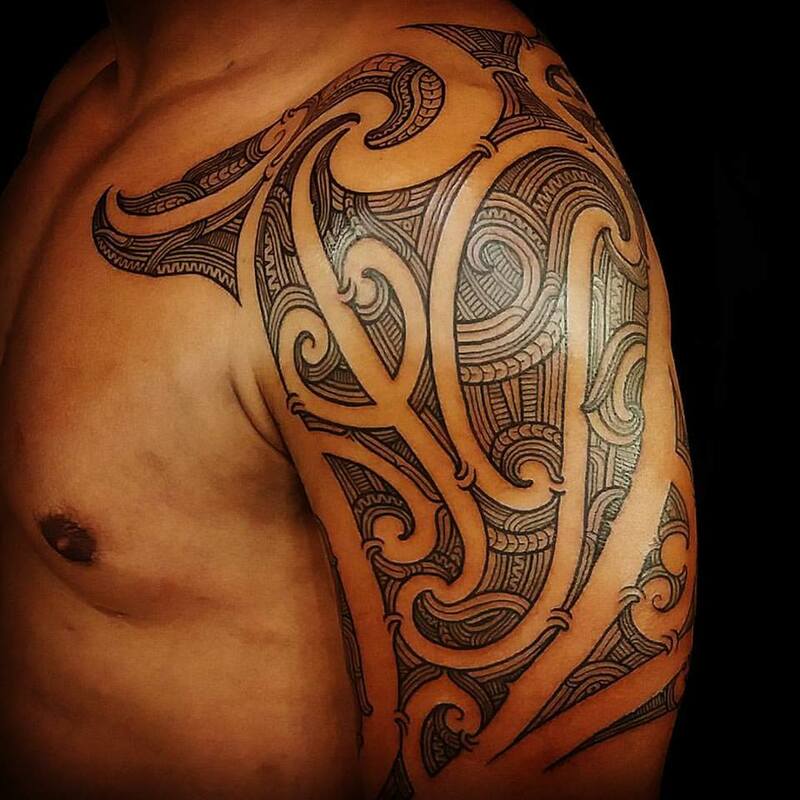 An artform that traditionally marked status, social standing and now embodies a culture, history and family. 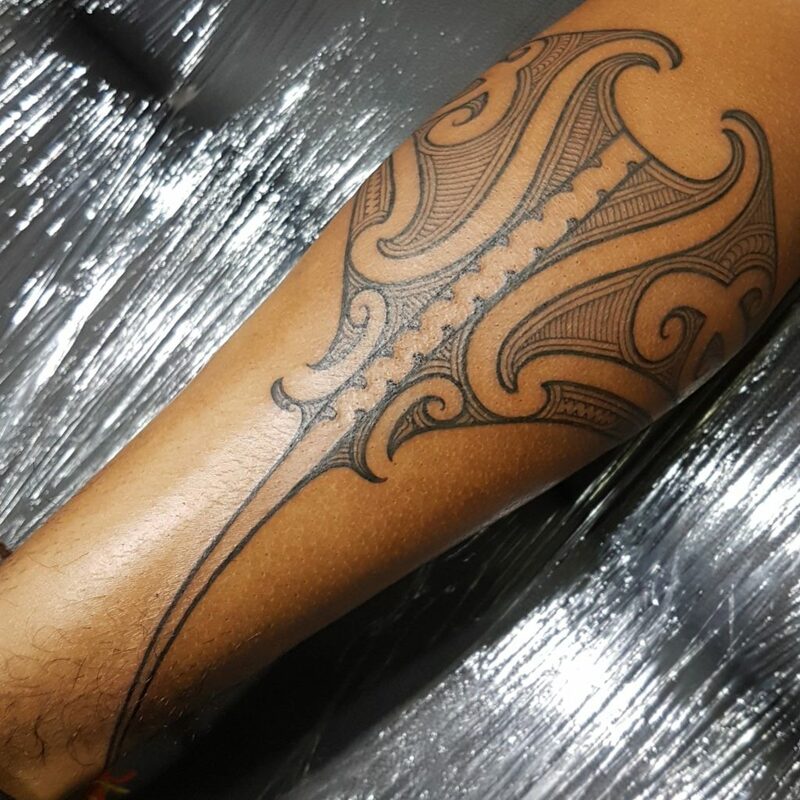 Moko has in recent years been divided into two main branches; Ta Moko snd Kirituhi. 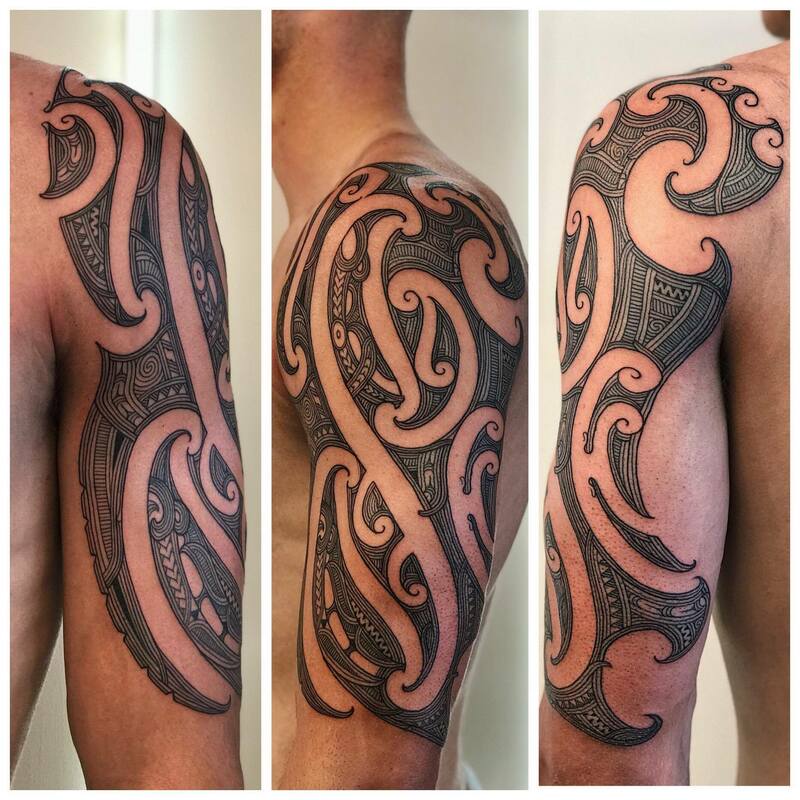 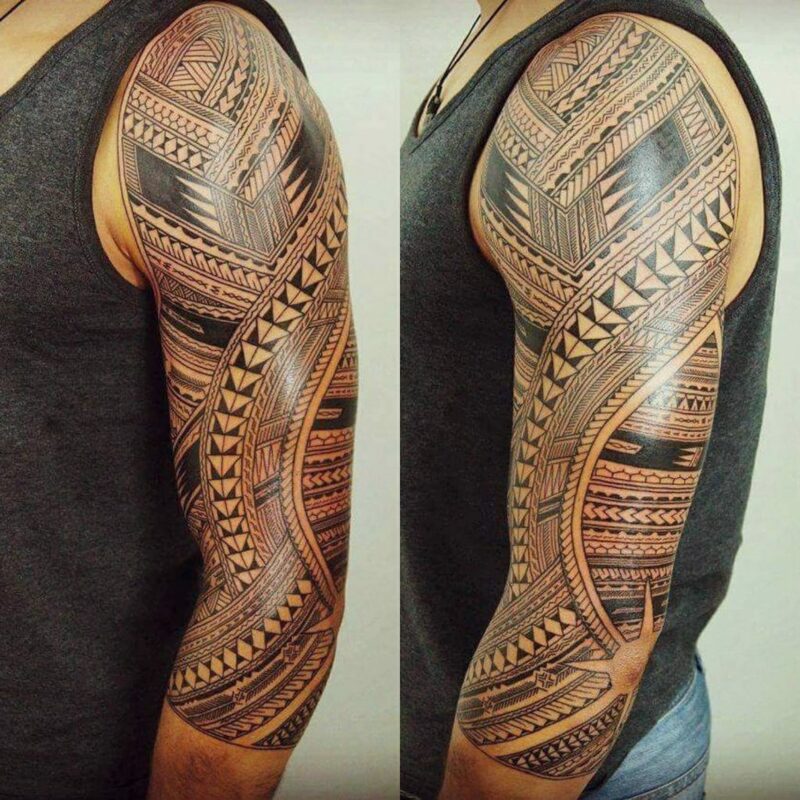 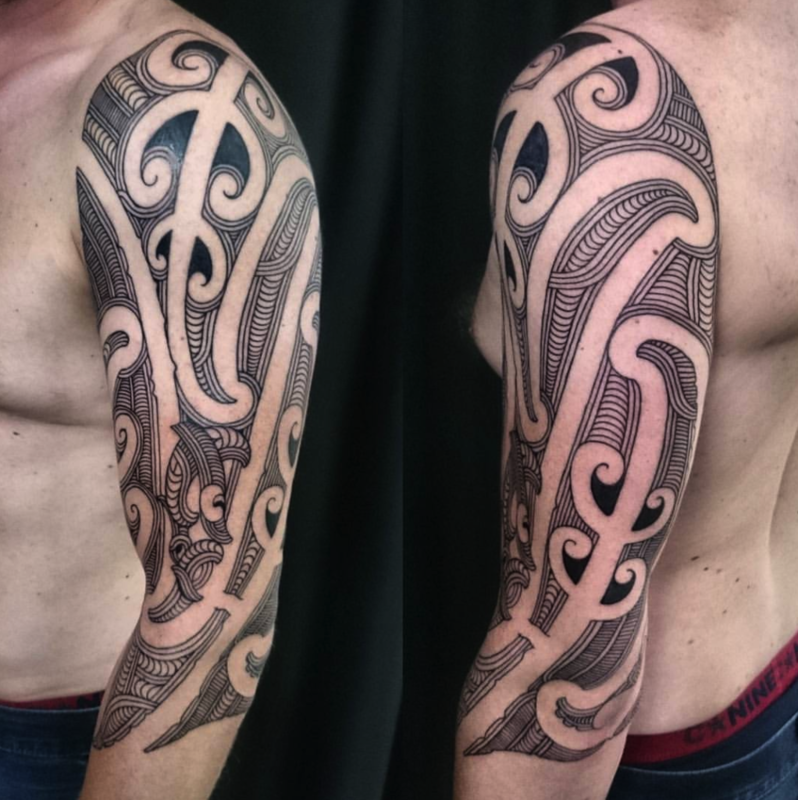 Ta Moko is primarily for those of Maori blood and descent, while Kirituhi is for those of non Maori heritage. 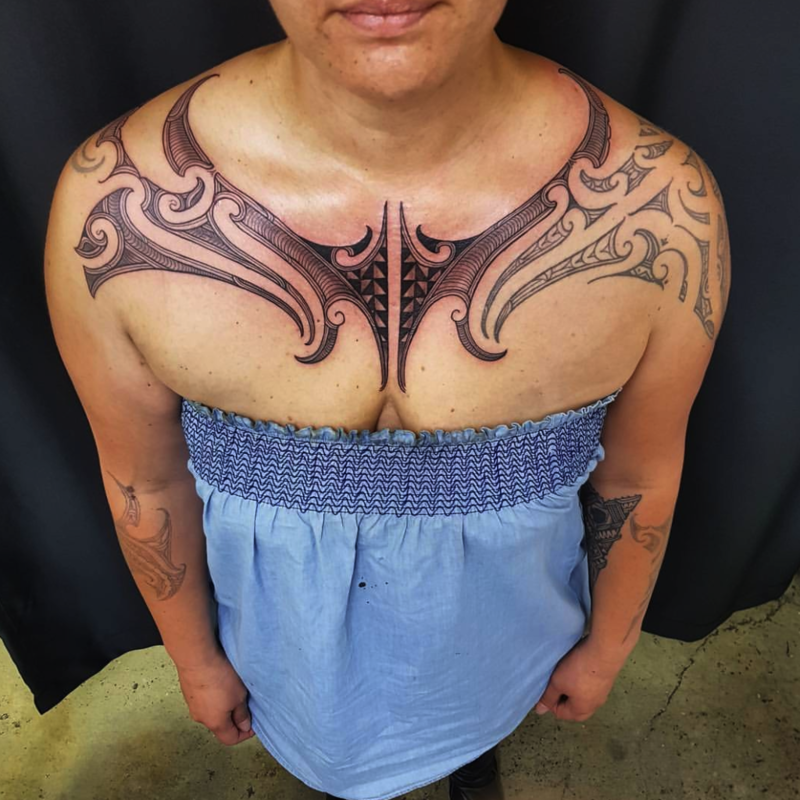 Ta Moko snd Kirituhi tell a story, the story of the person wearing the tattoo. 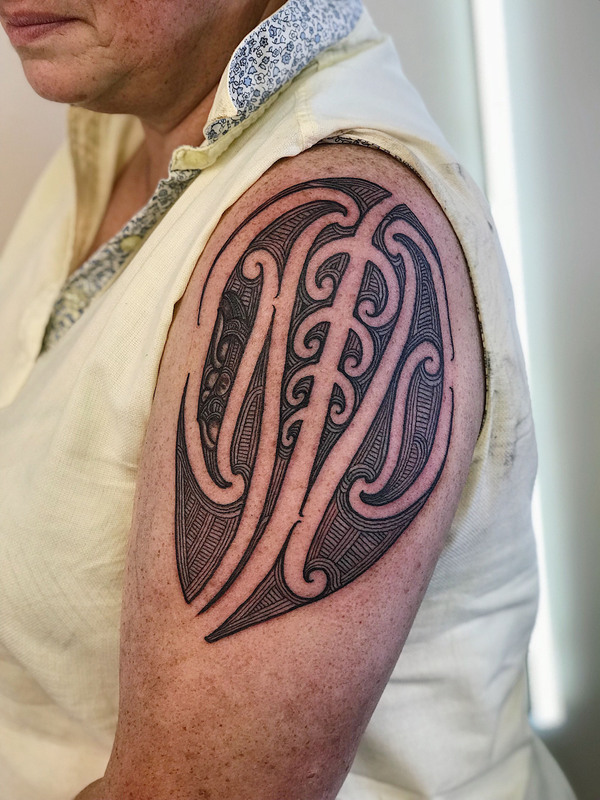 This tells of their family (whanau), their descent (whakapapa), their people and community (iwi), and tells of their life, their journey and the moments and details of significance in their lives. 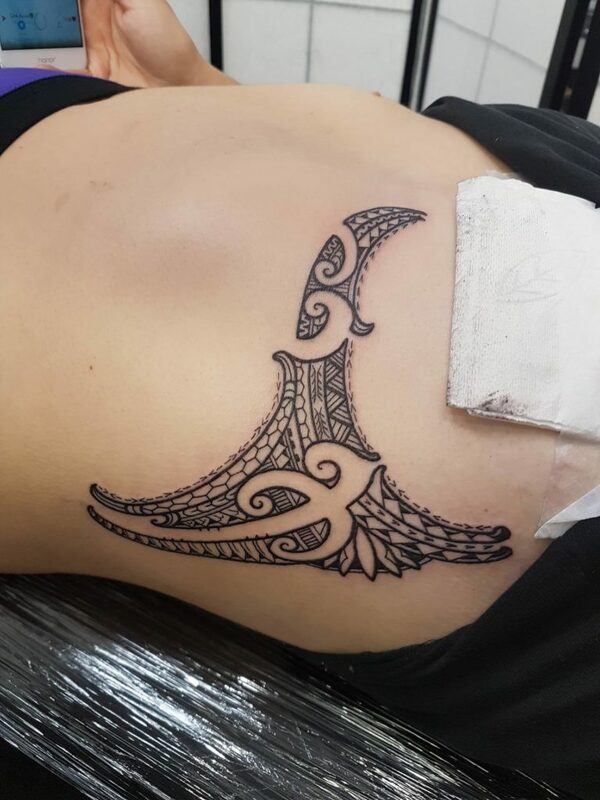 Typically we would start the process sitting down with one of our Moko specialists to discuss your ideas you would like to represent in your tattoo, then designing freehand directly onto your skin with markers to craft a design that not only tells your story, but to create a tattoo that fits your body shape alone. 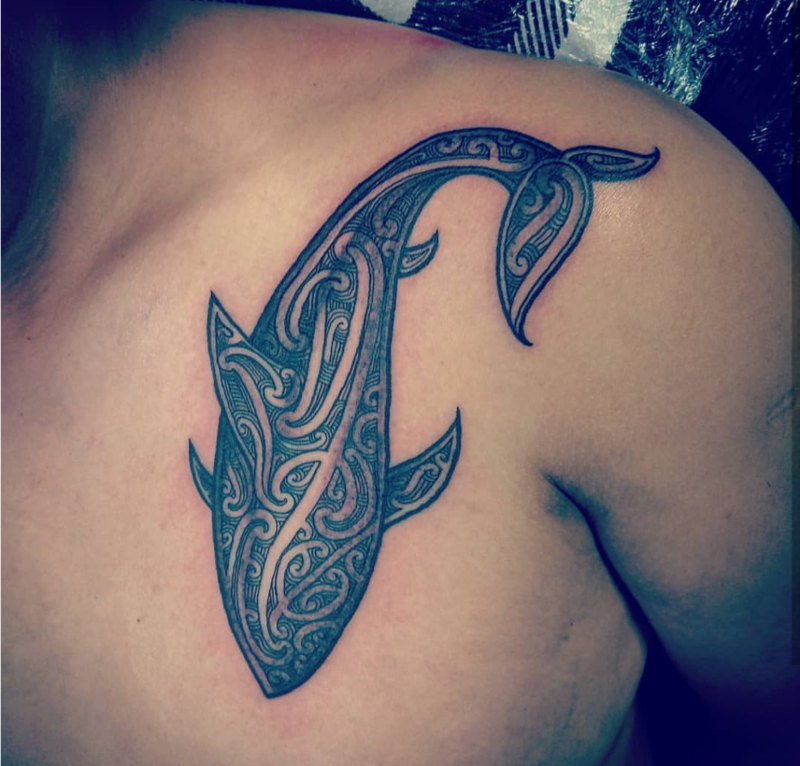 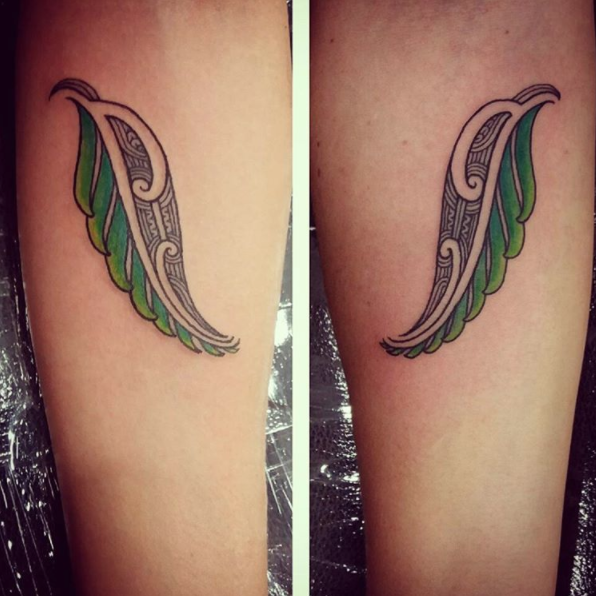 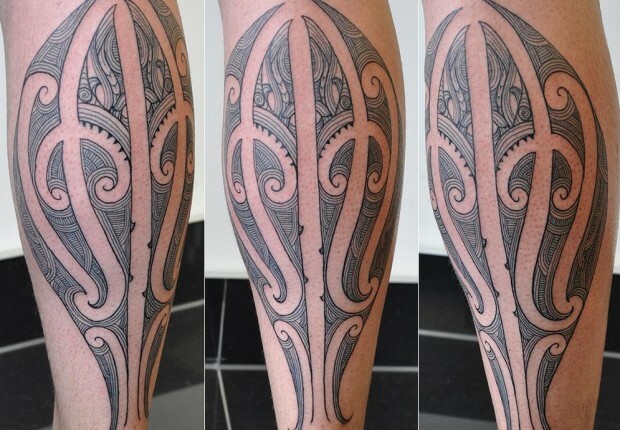 One of the best things about Maori tattoos is that in the past and the present, no two designs are the same. 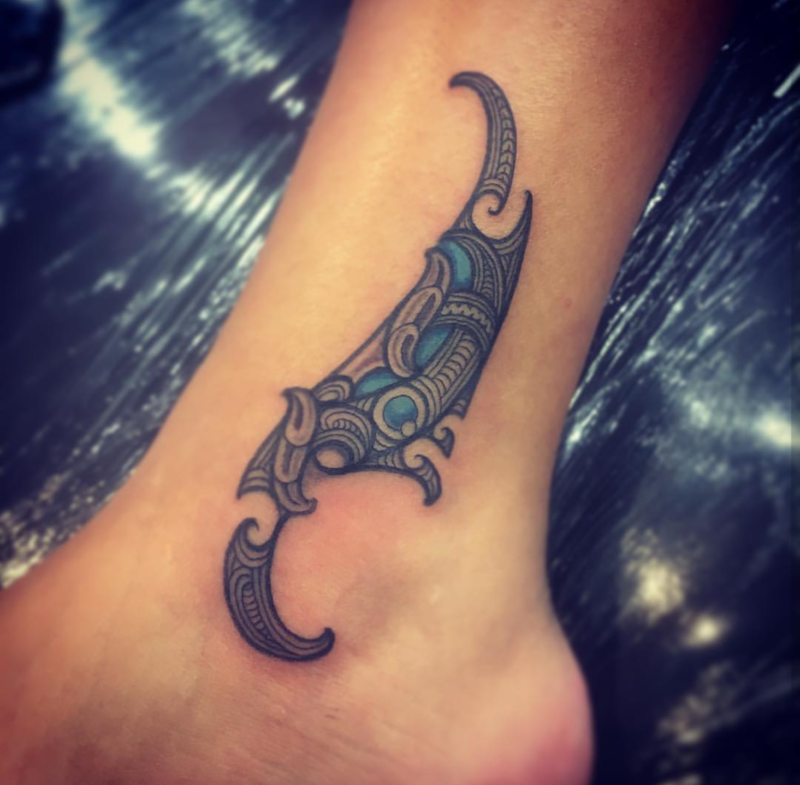 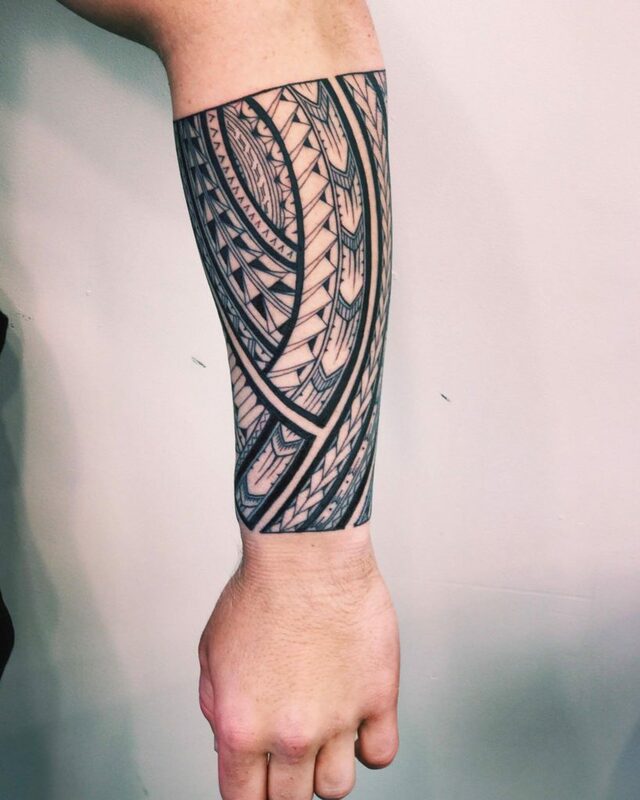 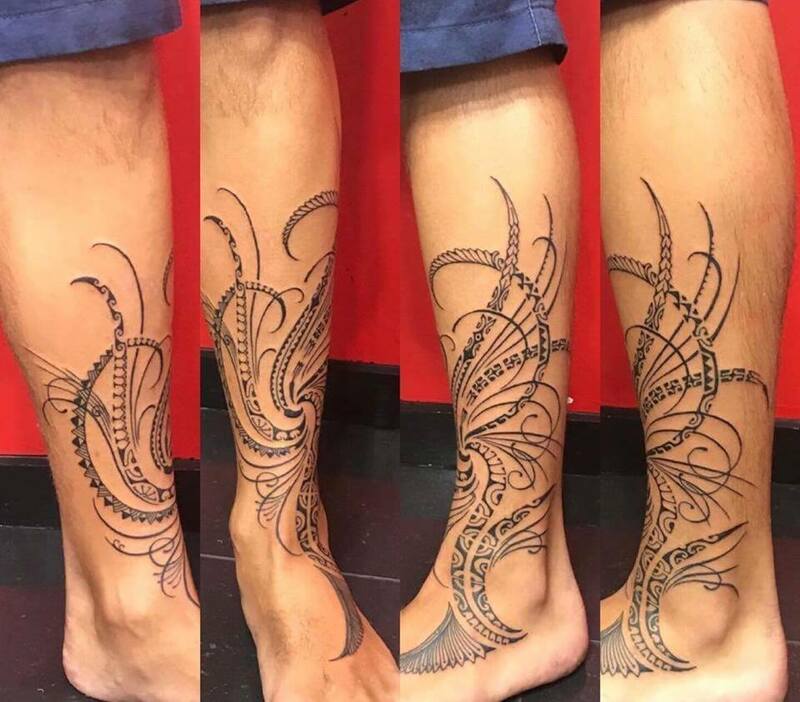 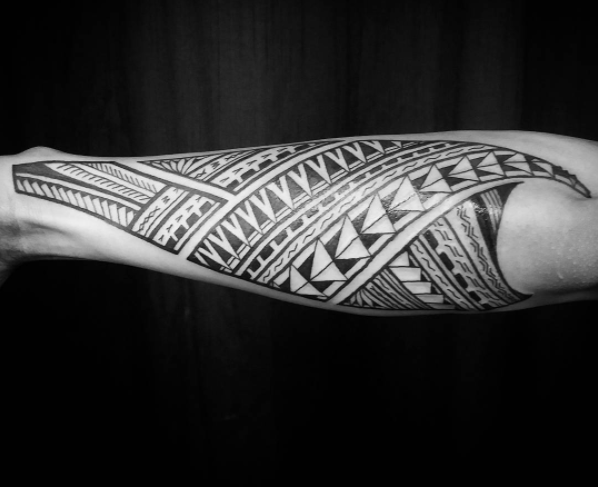 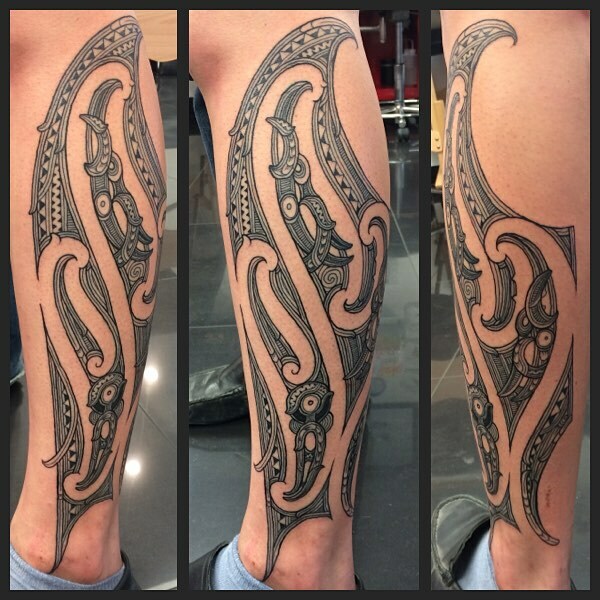 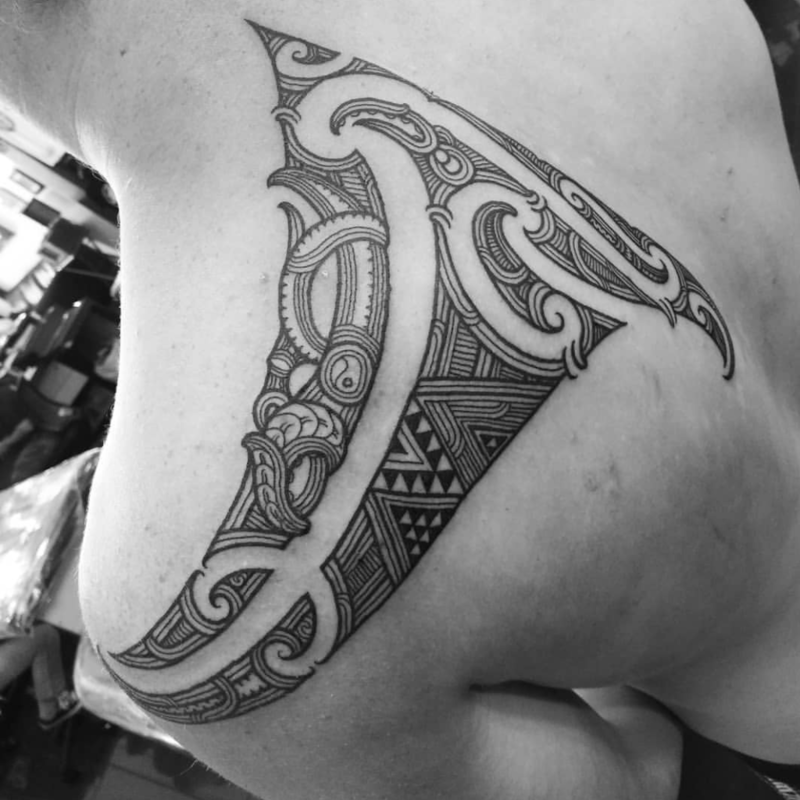 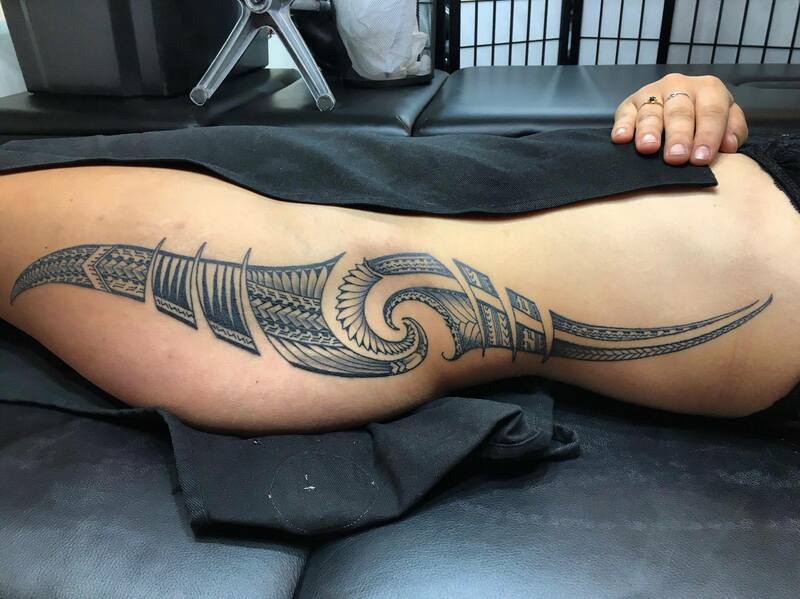 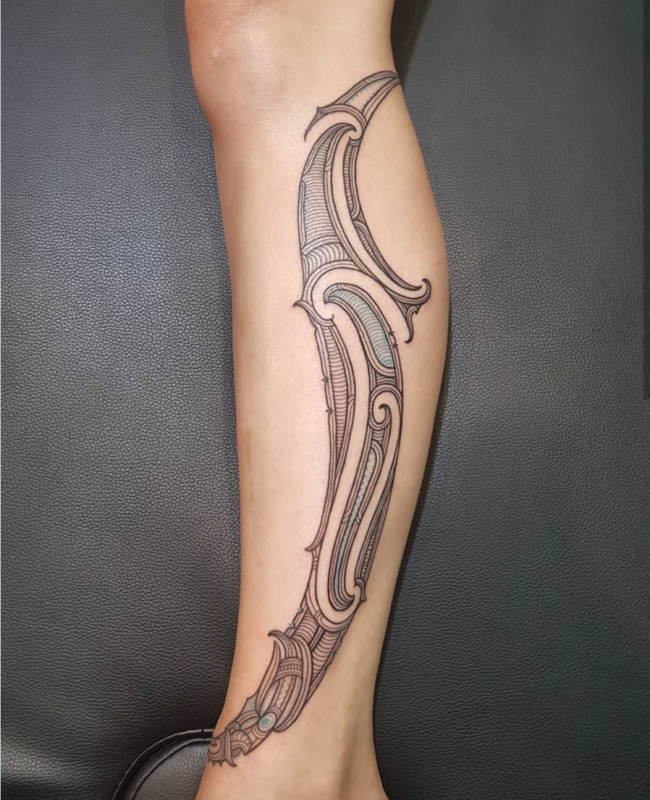 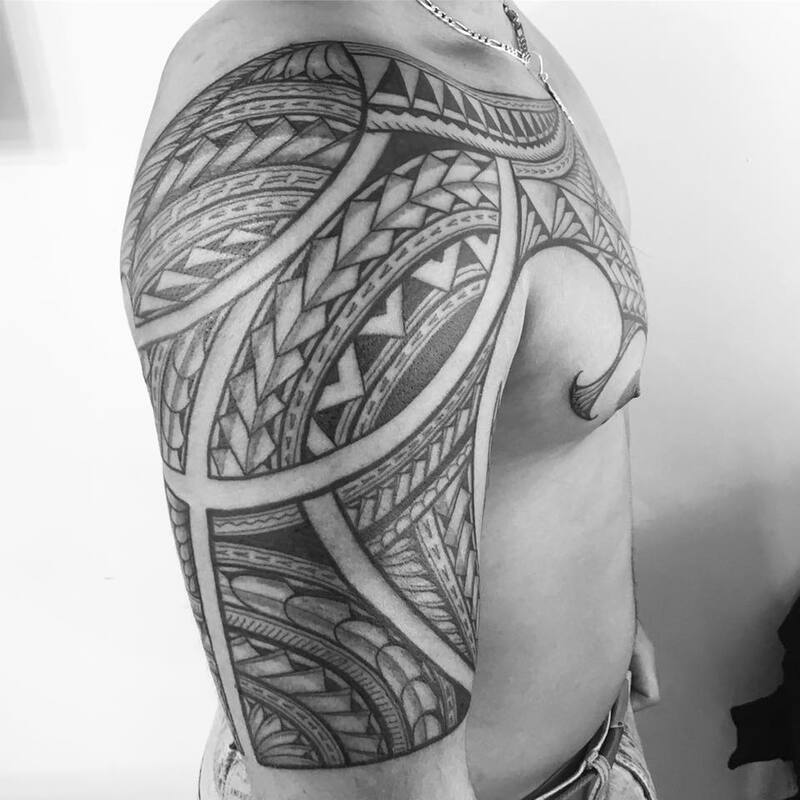 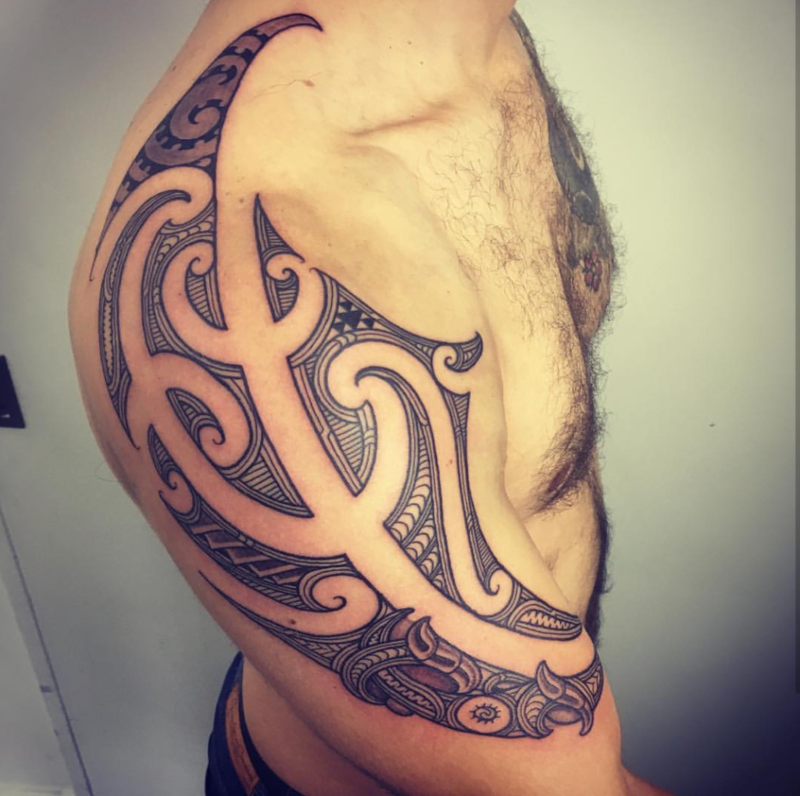 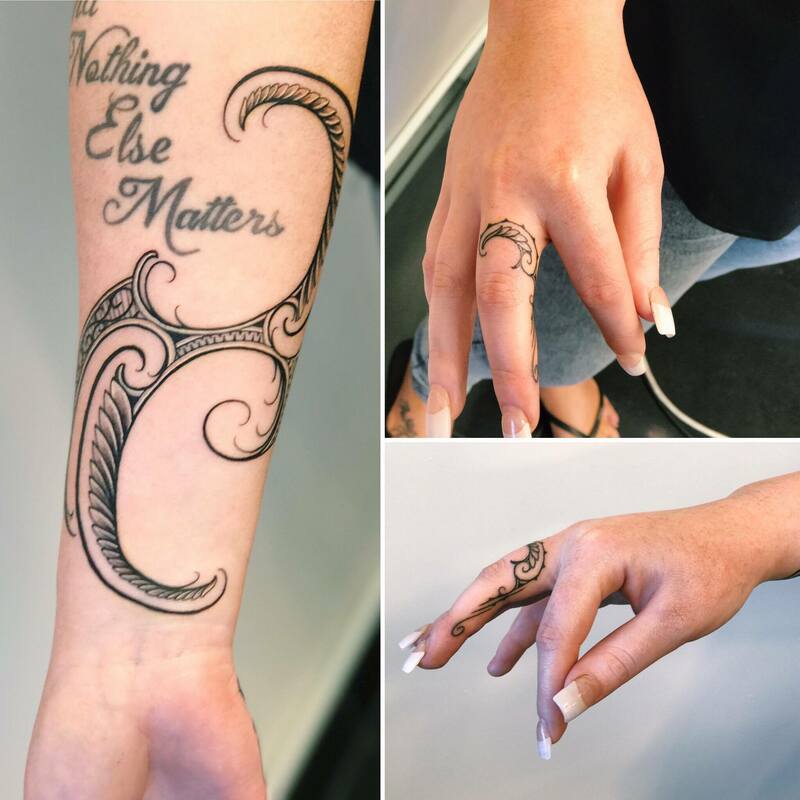 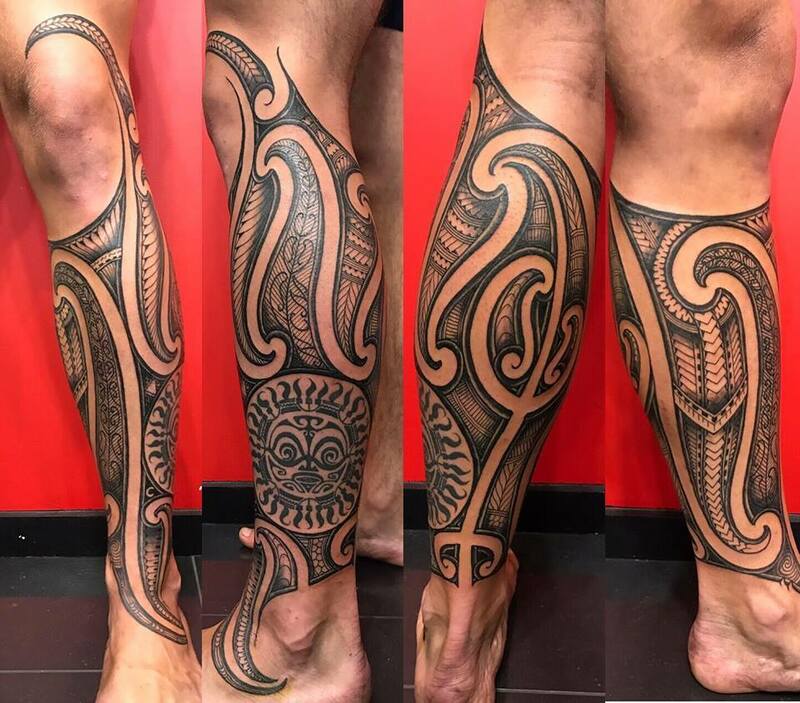 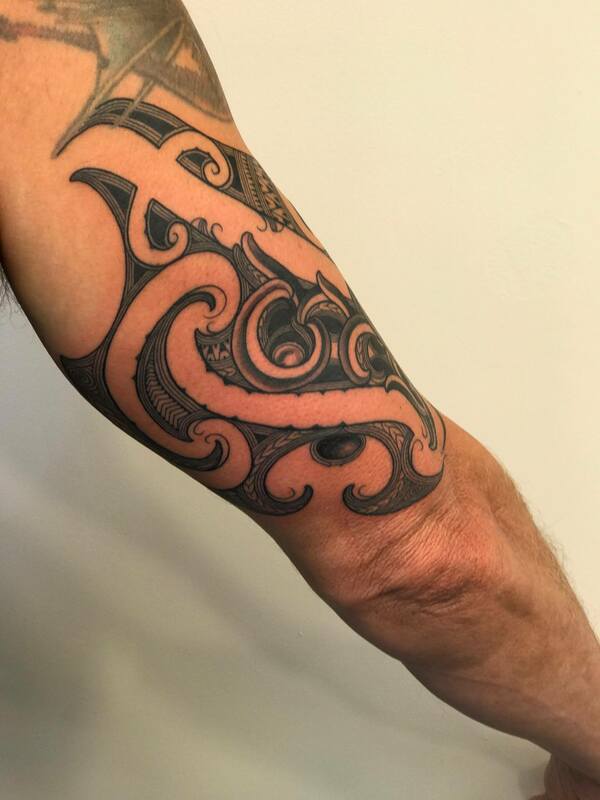 Maori tattoos are always one of a kind, unique and hand crafted for the individual. 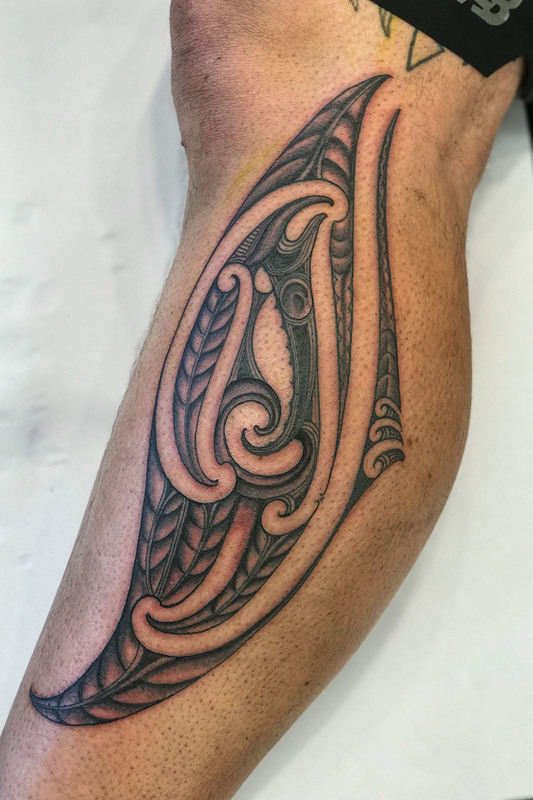 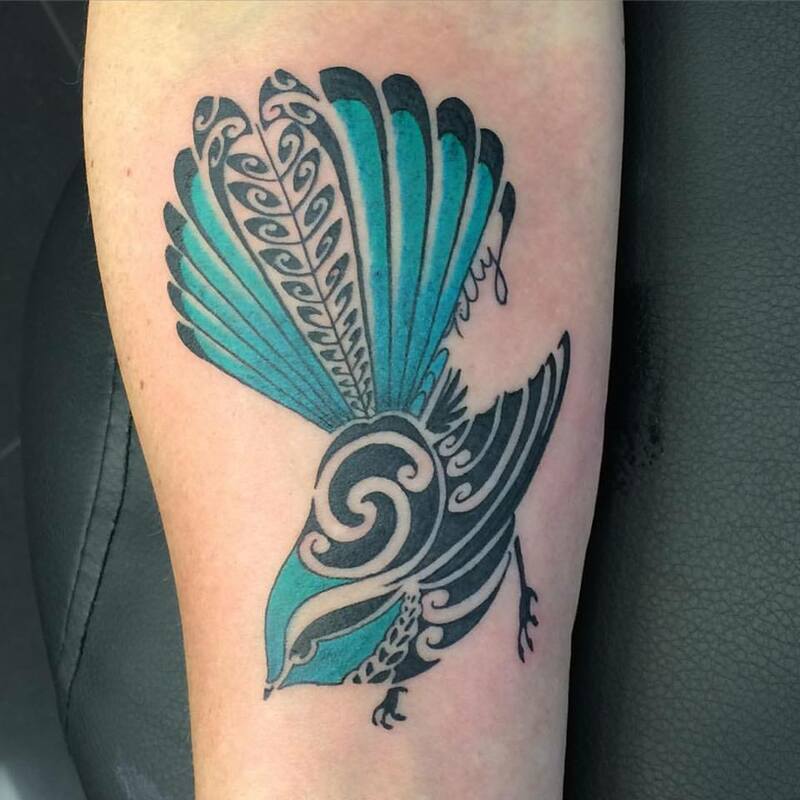 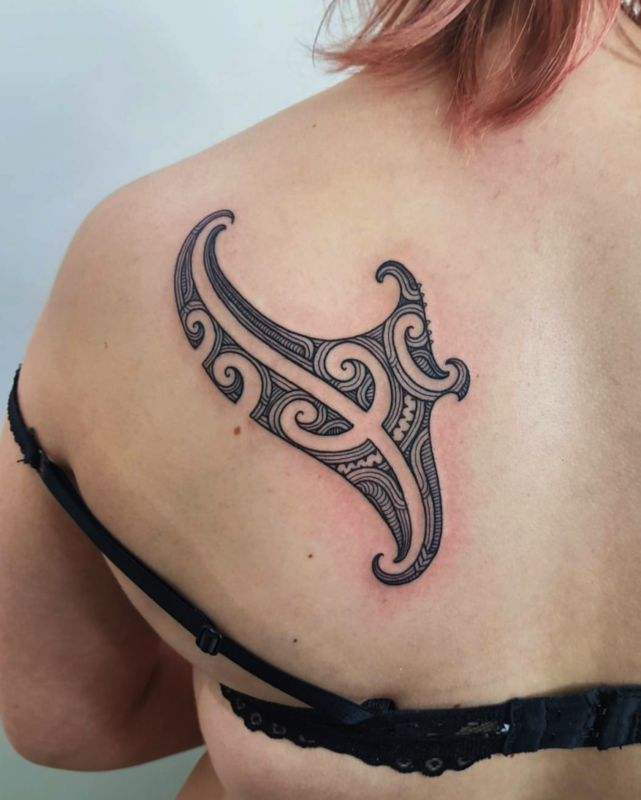 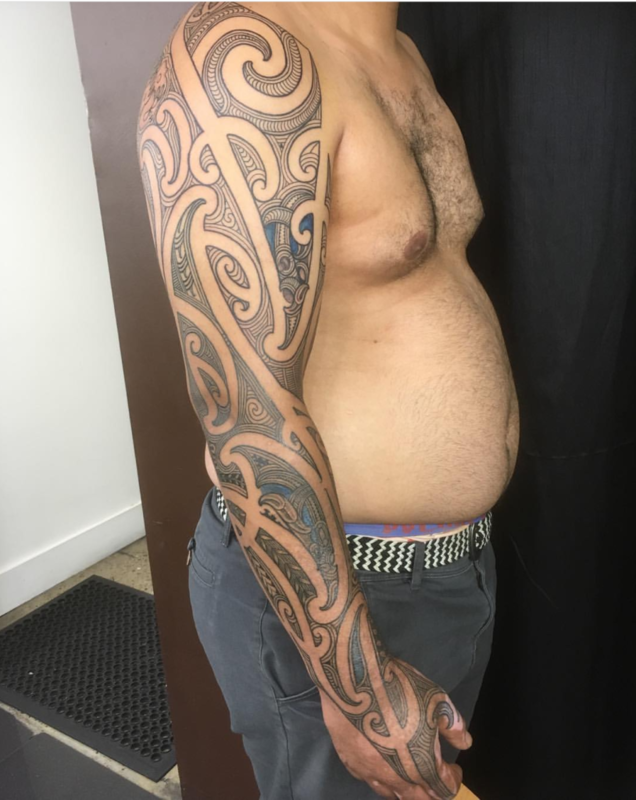 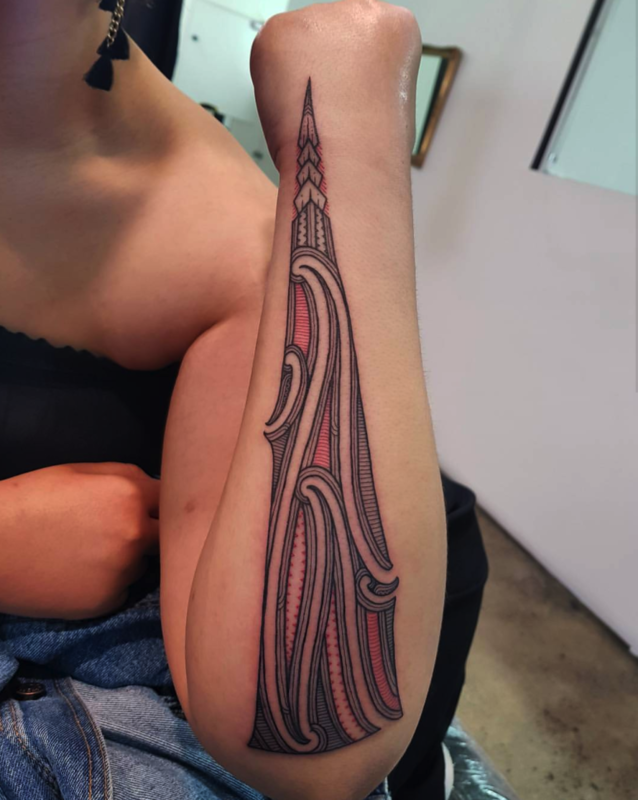 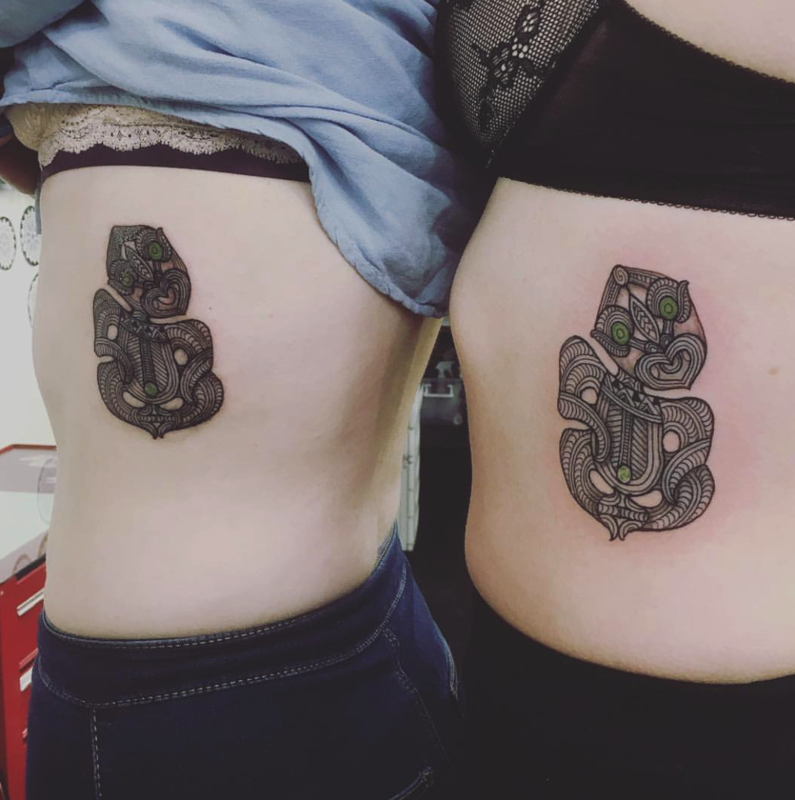 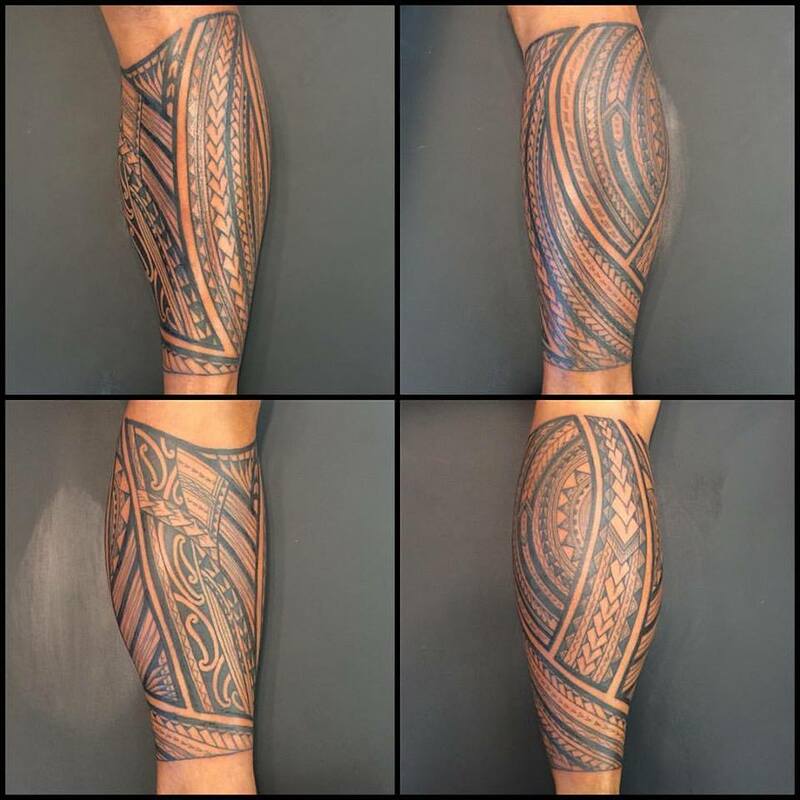 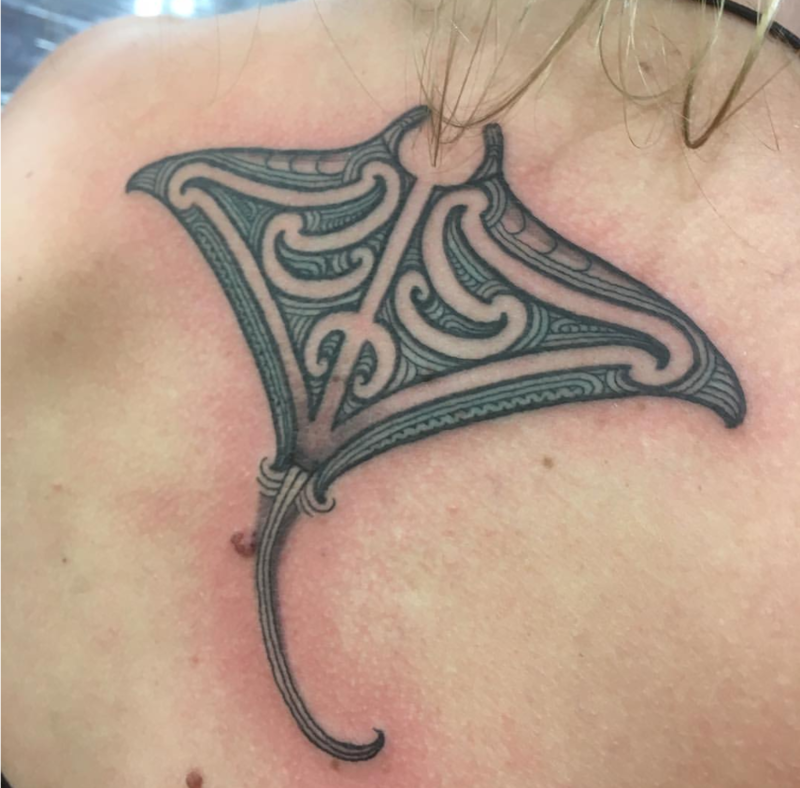 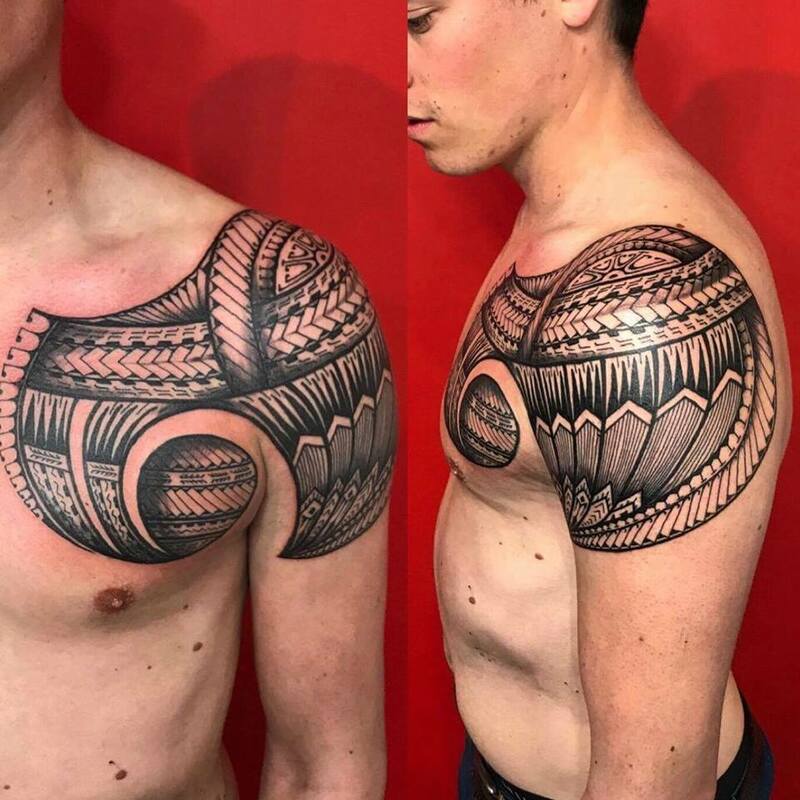 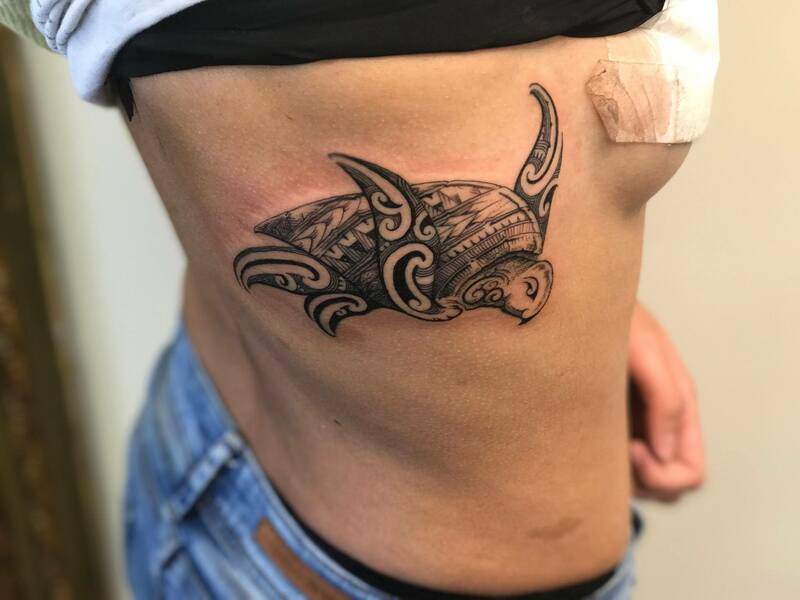 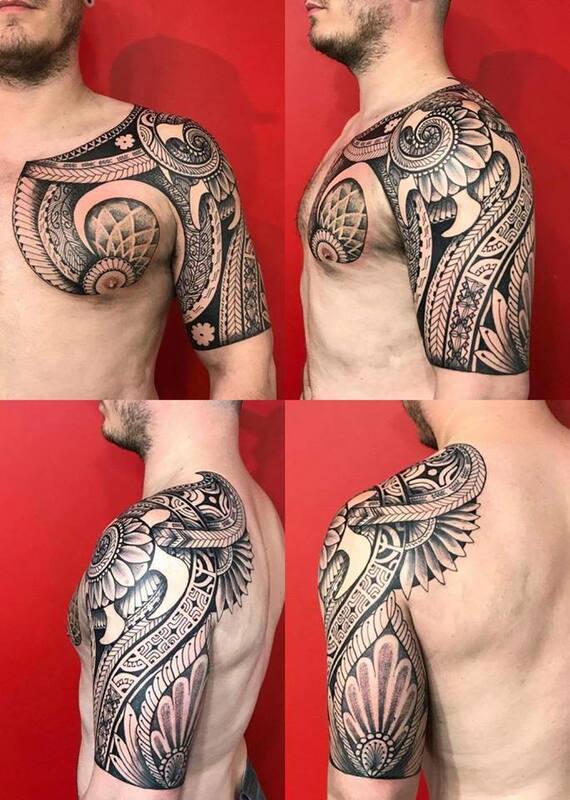 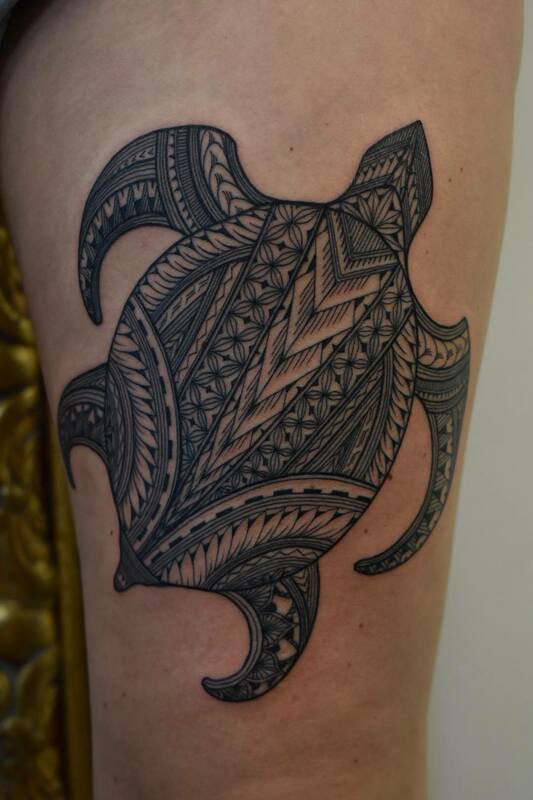 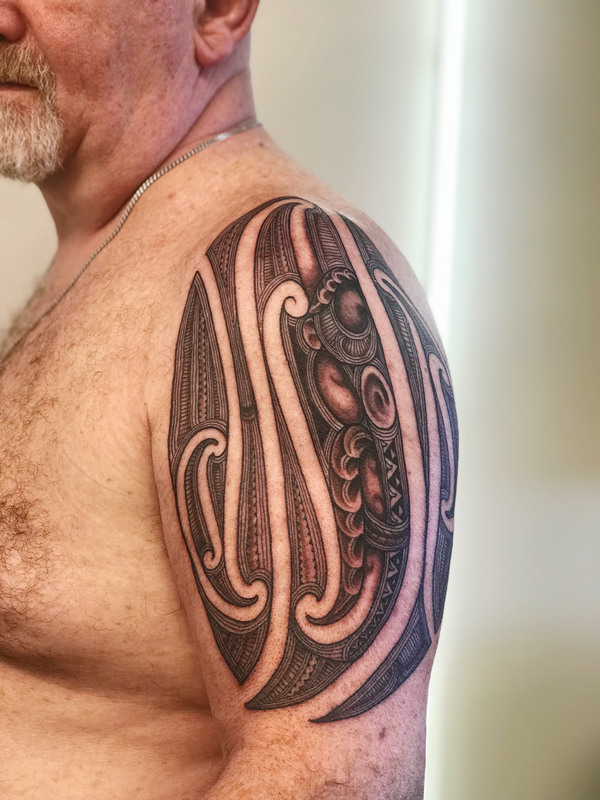 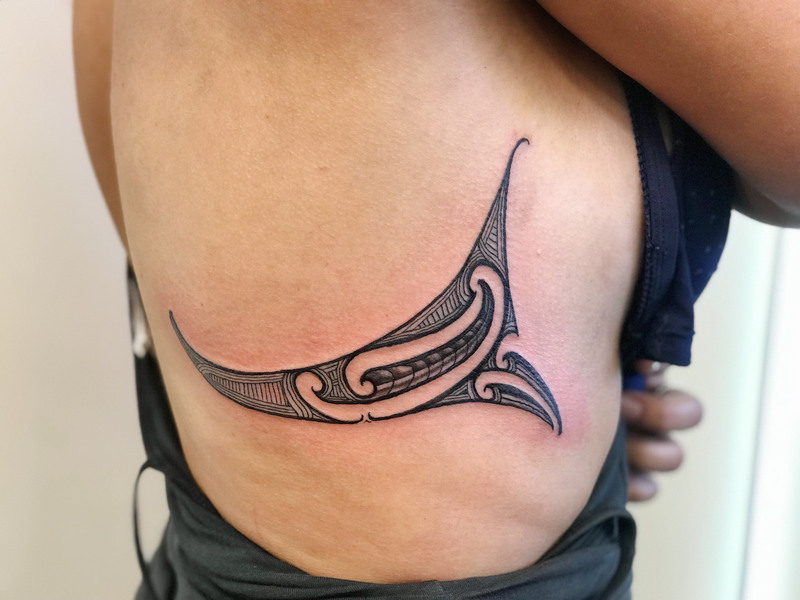 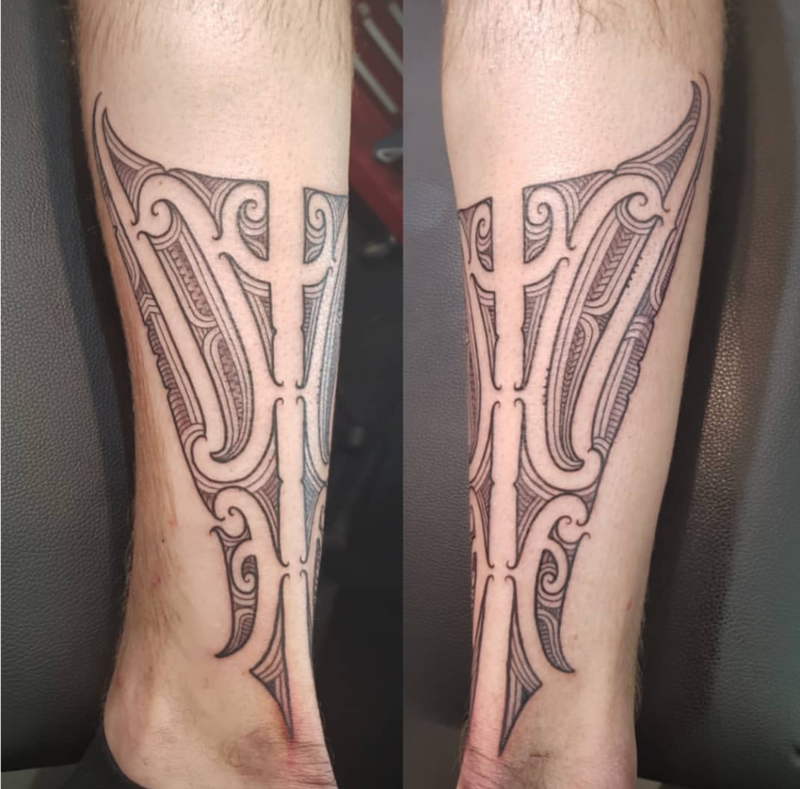 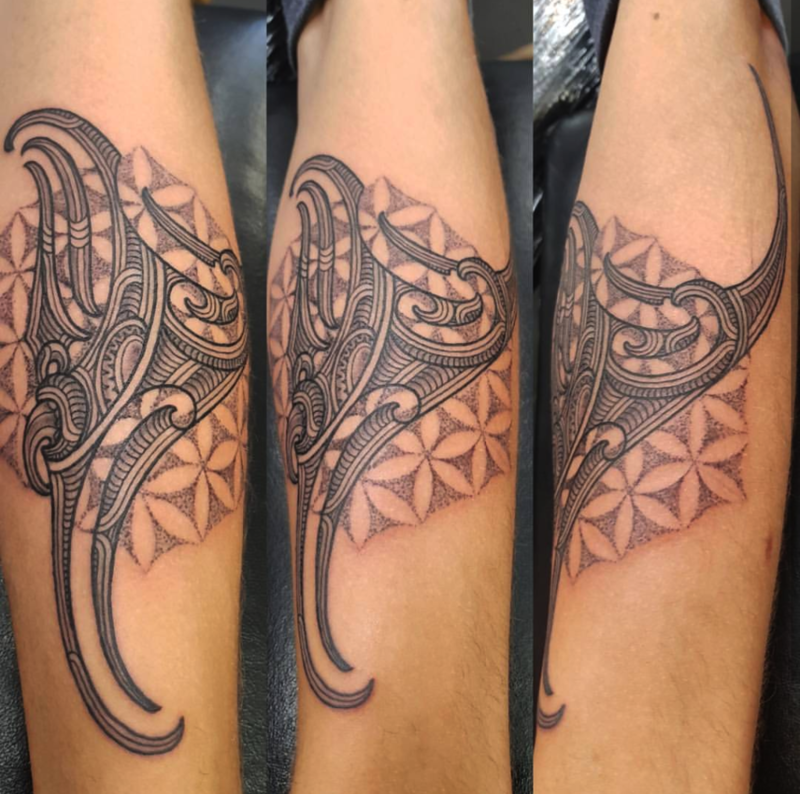 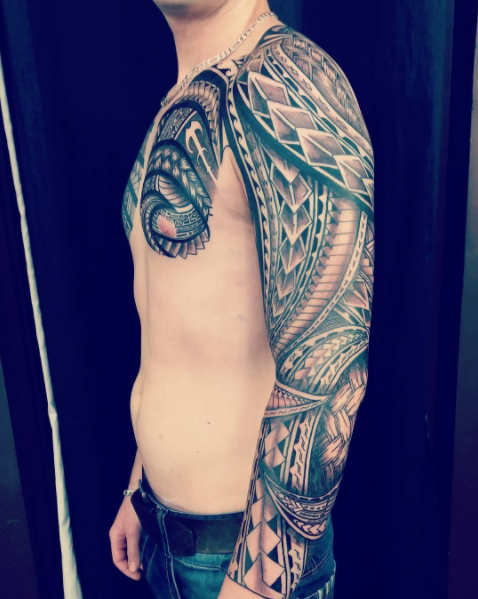 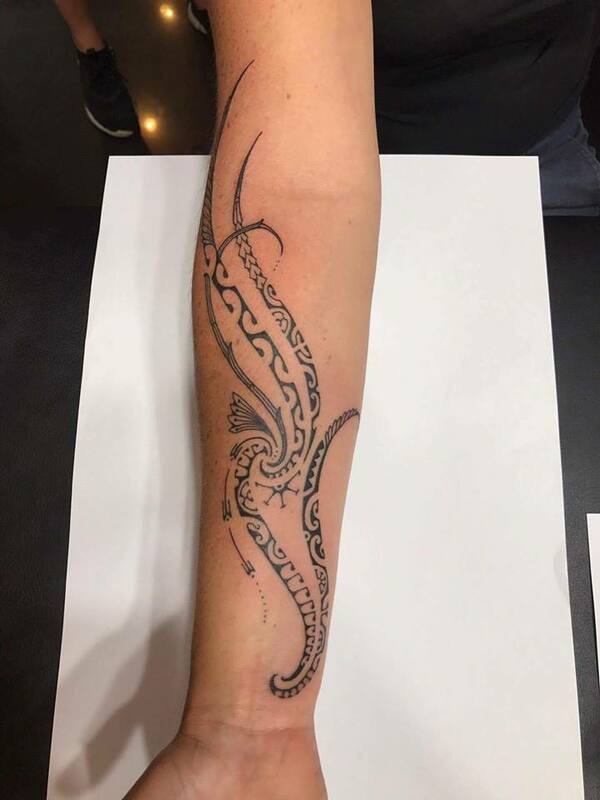 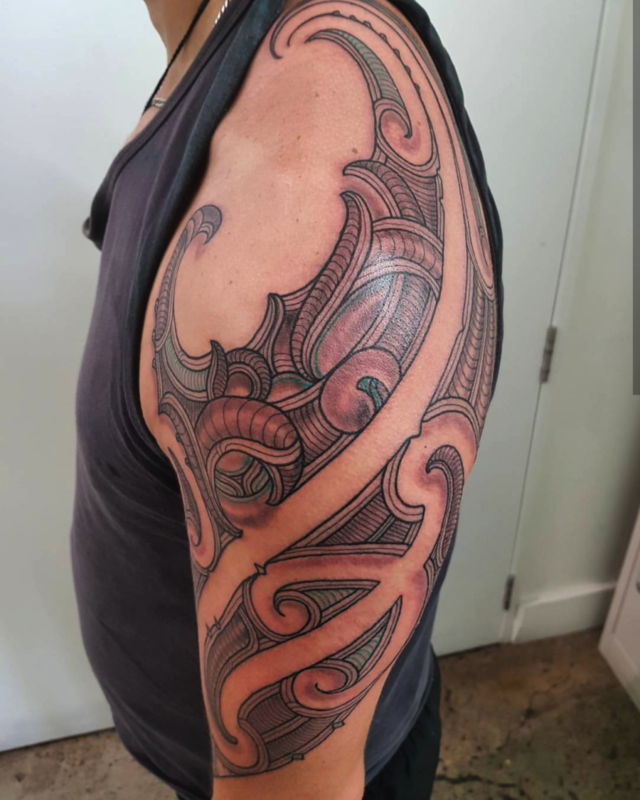 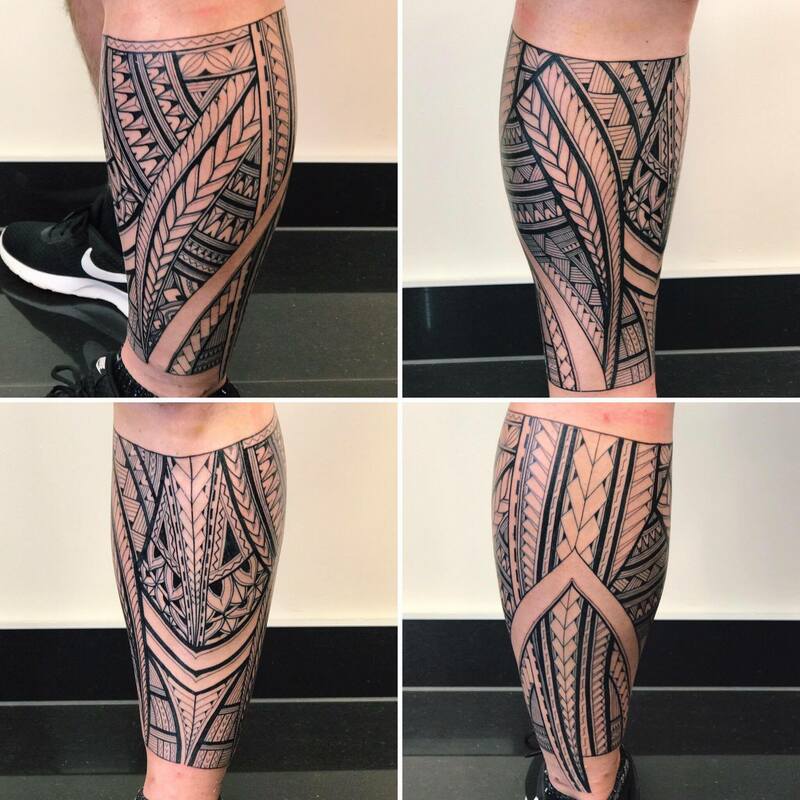 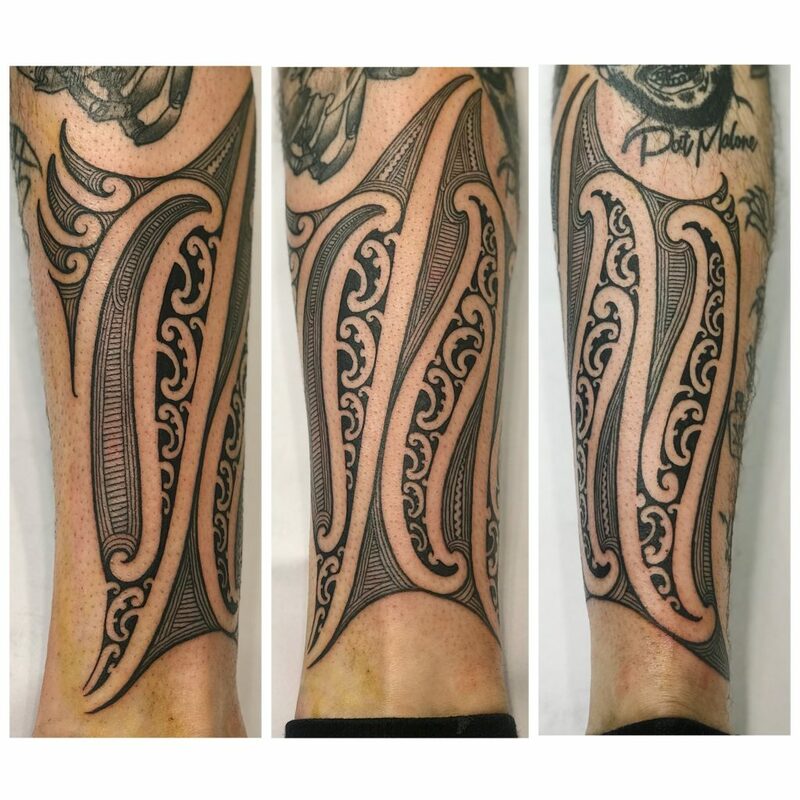 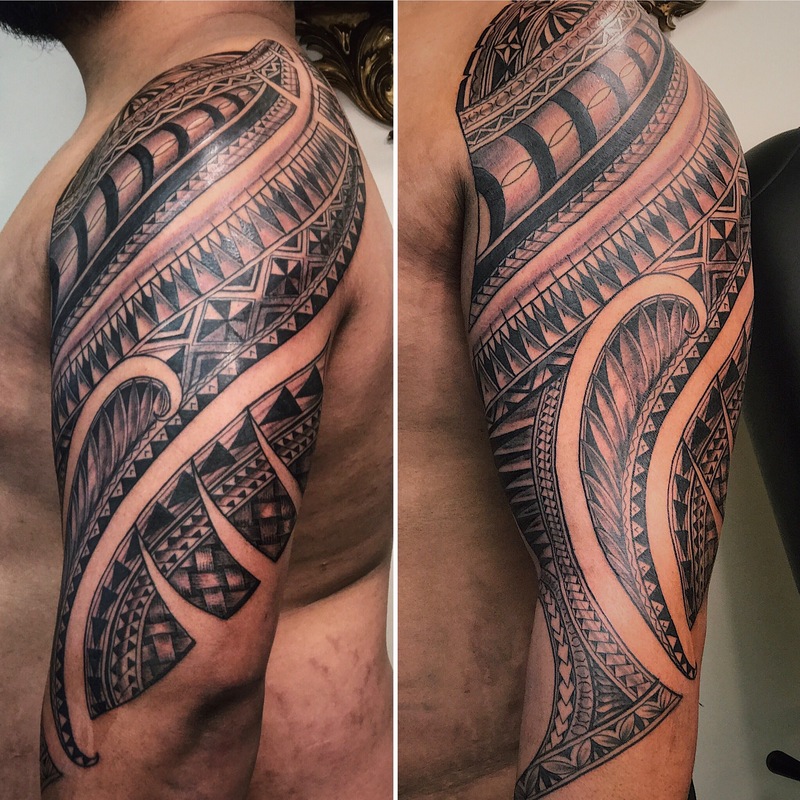 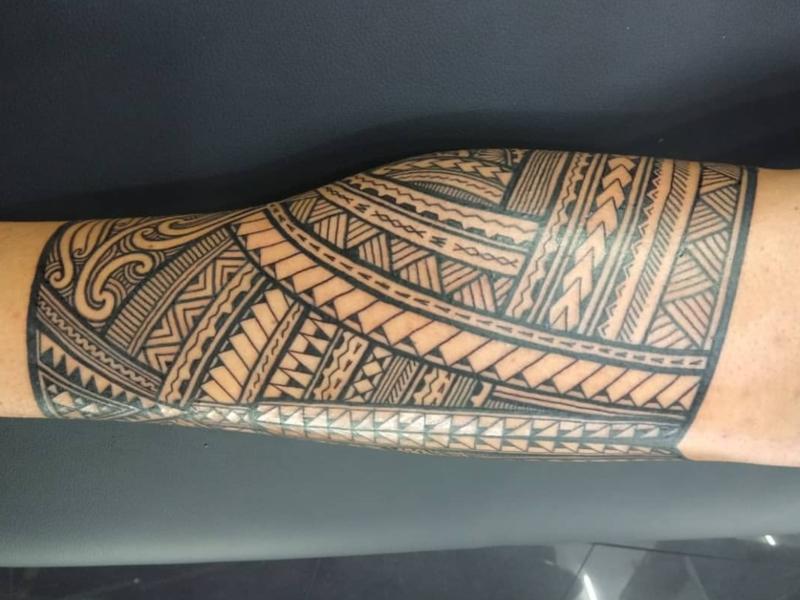 If you would like to enquire further or book a time to get your own, email to christchurch@otautahitattoo.com yo start yourself on the journey to getting your own Ta Moko or Kirituhi today!